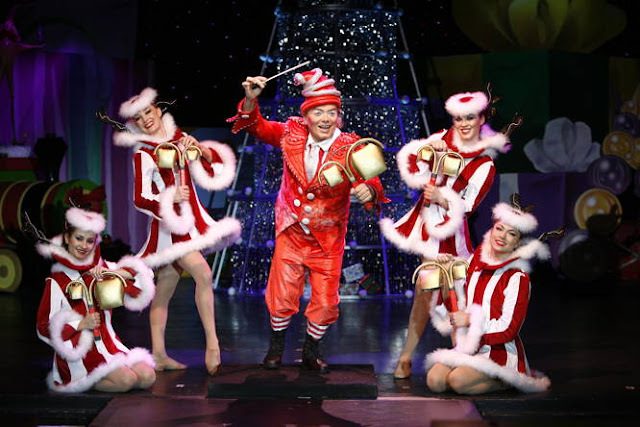 Family Friendly Thanksgiving Shows at the Fox Theatre You Don't Want To Miss! Looking for something to do with out-of-town guests and the out of school kids during the week of Thanksgiving? 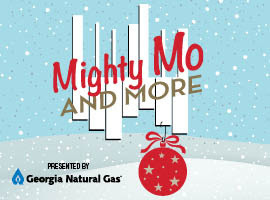 The Fox Theatre has a list of family-friendly shows to keep the entire family happy. Cirque Dreams Holidaze – Nov. 25 & 27! 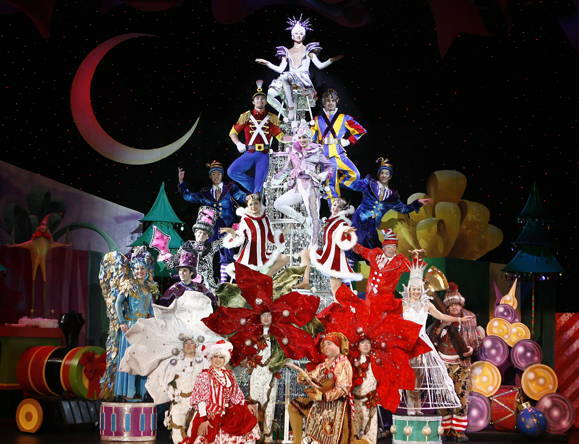 Now in its 7th year of multiple simultaneous touring productions, Cirque Dreams lights up the 2015 holiday season with its critically acclaimed holiday stage extravaganza… Cirque Dreams Holidaze, a new cirque show…Broadway musical… and family Christmas spectacular all in one! 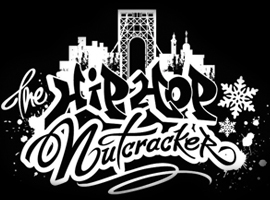 Hip Hop Nutcracker – Nov. 28 A holiday mash-up for the entire family, The Hip Hop Nutcracker, a contemporary work set to Tchaikovsky’s timeless music, embarks on an international tour on the strength of last December’s sold-out performances of the world premiere at New Jersey Performing Arts Center (NJPAC) and United Palace of Cultural Arts (UPCA) in New York City. The Fox Theatre will also be accepting donations for ProjectLive Love during the event Project Live Love’s THREE-OH-WE-GO! program is designed to help homeless people make it through the night warm and safe when the temperature in Atlanta drops below freezing. In addition, they will be collecting packages of new socks that will be used this winter to help omelets men and women stay warm. Learn more at ThreeOhWeGo.com. Start a new Thanksgiving tradition with your family – from iconic holiday events to music and more, the possibilities for fun are endless at the Fox!